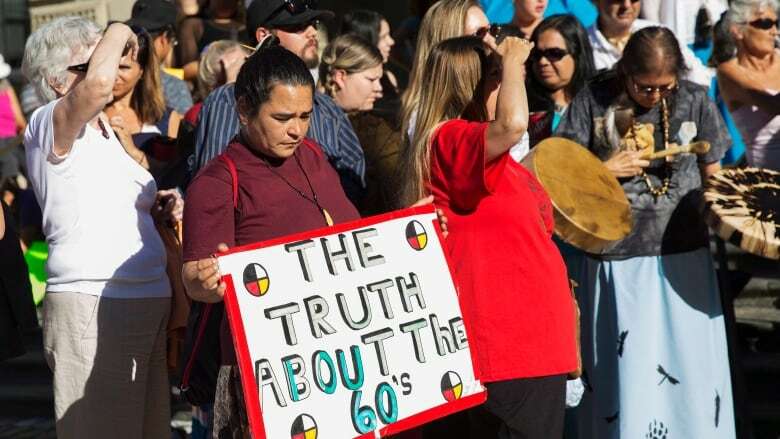 After an eight-year court battle, an Ontario Superior Court judge has found that the federal government failed to prevent on-reserve children from losing their Indigenous identity after they were forcibly taken from their homes as part of what's known as the Sixties Scoop. Thousands of First Nations children were placed in non-Indigenous care between 1965 and 1984, which resulted in psychological harm that has dogged survivors into adulthood, Justice Edward Belobaba wrote in his ruling Tuesday, siding with the plaintiffs. Belobaba said Canada breached its "duty of care" to the children, and ignored the damaging effects of the Ontario-led program. There are lawsuits in other jurisdictions over similar programs that placed children in foster care or with adoptive parents. "The uncontroverted evidence of the plaintiff's experts is that the loss of their Aboriginal identity left the children fundamentally disoriented, with a reduced ability to lead healthy and fulfilling lives. The loss of Aboriginal identity resulted in psychiatric disorders, substance abuse, unemployment, violence and numerous suicides," he said, siding with the plaintiffs. The ruling in the bitterly fought class action paves the way for an assessment of damages the government will now have to pay. 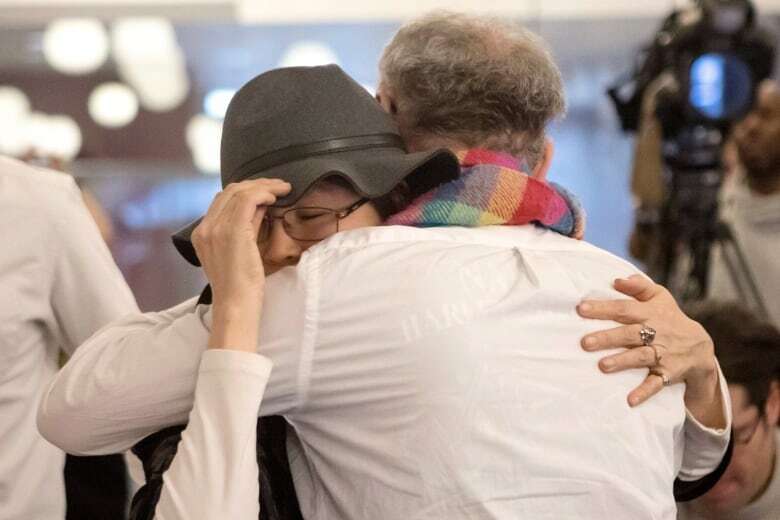 Indigenous Affairs Minister Carolyn Bennett said Tuesday the government would "absolutely not" appeal the ruling, but would push to settle on monetary compensation out of court. 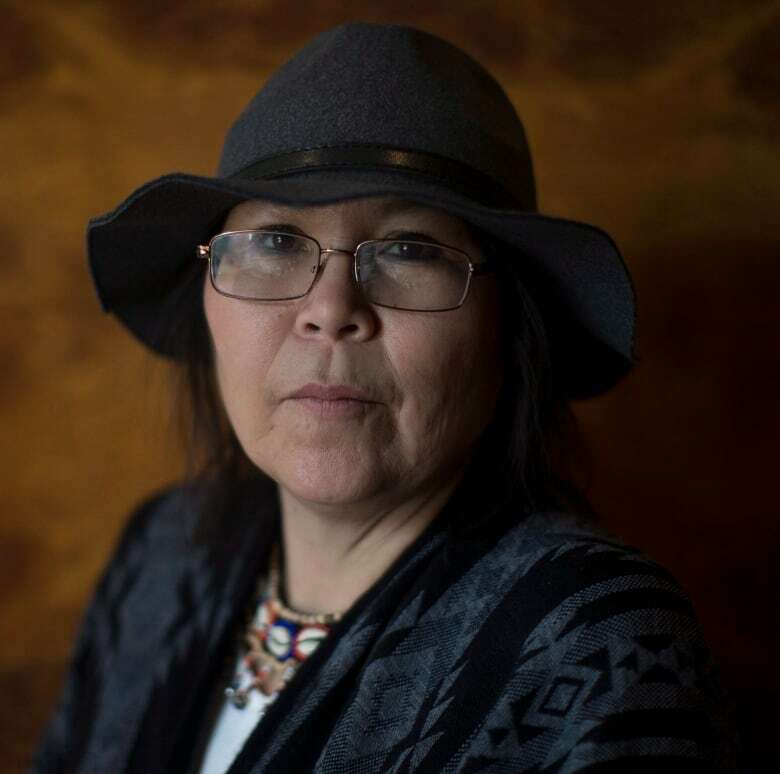 Marcia Brown Martel, 53, the lead plaintiff in the Ontario action, is a member of the Temagami First Nation near Kirkland Lake, Ont. 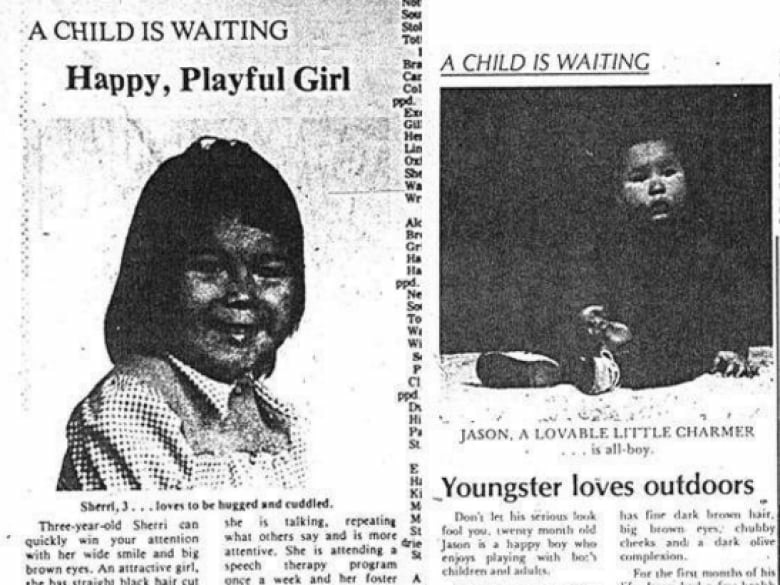 She was adopted by a non-Indigenous couple in 1972 at age nine and later discovered the Canadian government had declared her original identity dead. "I feel like a great weight has been lifted from my heart," Brown Martel said. "Our voices were finally heard and listened to. Our pain was acknowledged. I hope no one sees this as a loss for our government. It is a gain for all of us — a step forward and a step closer to reconciliation." The lawsuit sought $1.3 billion on behalf of about 16,000 Indigenous children in Ontario who claimed they were harmed by being placed in non-Indigenous homes under the terms of a federal-provincial child services agreement. The plaintiffs argued — and Belobaba agreed — that Ottawa breached part of the agreement that required consultation with First Nations bands about the child welfare program. Belobaba was scathing in commenting on the government's contention that consultation with the bands would not have made any difference to the children. "This is an odd and, frankly, insulting submission," Belobaba wrote. "Canada appears to be saying that even if the extension of child welfare services to their reserves had been fully explained to the Indian bands and, if each band had been genuinely consulted about their concerns in this regard, that no meaningful advice or ideas would have been forthcoming." The Liberal government indicated last week it was going to try to block Belobaba from releasing his ruling after Bennett announced an intention to negotiate with Sixties Scoop survivors across the country. The government relented amid outrage by the plaintiffs and critics, who called the attempt to stop the ruling an unprecedented political interference. An official in the minister's office later clarified to CBC News that while the government would not appeal, it will reserve the right to seek "technical clarifications" from the court on some parts of the ruling that could have an effect on Sixties Scoop cases in other provinces. The Toronto-area minister said she now wants to sit down with survivors to settle on a dollar figure. "It's really important that we get to the table as soon as possible, we hope they'll come," Bennett said after Tuesday's cabinet meeting. "What we hear from a lot of the claimants is that it's not just about money. Money is important but getting their language and culture back, making sure their children will be able to speak the language, and getting their culture back, is so important." However, while the judge has issued his ruling Tuesday, he has not yet decided on damages. It was not immediately clear how the government would sidestep that court process and settle this lawsuit through negotiation at this advanced stage of the case. Jeffery Wilson, the lead attorney for the plaintiffs, said his clients welcomed Bennett's "overtures," but there is lingering animosity over the government's manoeuvring in court. Justice department lawyers were arguing, as recently as Feb. 2, that the government did not "have a legal obligation to concern itself with the cultural identity of Indigenous people," Wilson said. "We want to sit down, we want to talk, but it [has] to go forward with the dignity of knowing the court has found, has decided, that what took place was lawfully wrong," he said told reporters Tuesday. Belobaba, the judge in this case, also took issue with the government's argument that the 1960s were different times and that it acted with good intentions in line with prevailing standards. As a result, the government had tried to argue, it could not have known the harm that might have been done to the children. "Canada's submission misses the point," Belobaba said. "The issue is not what was known in the 1960s about the harm of trans-racial adoption or the risk of abuse in the foster home." Instead, the justice said, there can be "no doubt" that what was well-known even then was the importance to First Nations peoples of protecting and preserving their distinctive cultures and traditions, including their concept of the extended family. Belobaba said that while the 1965 agreement, strictly speaking, applied to the bands and not the children, he hoped the government would not now try to make such a "formalistic argument" given the First Nations context.